a former Israeli Army medic who became a hero to that nation’s far-right by publicly executing a wounded Palestinian suspect in the occupied West Bank in 2016, is the star of a new political advertising campaign for a deputy minister in Prime Minister Benjamin Netanyahu’s government. The former soldier, who was convicted of manslaughter based on video evidence of the crime, served just nine months in jail before being released last summer. In a poster and video message published on Facebook this week by the deputy environment minister, Yaron Mazuz, Azaria is seen grinning and shaking the politician’s hand. 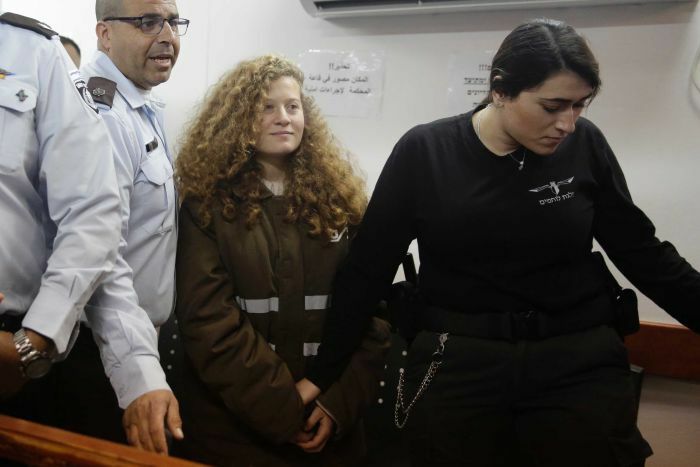 Wearing a white uniform,” she raised her hands high in a clear way, but Israeli soldiers fired and she was hit in the chest,” the witness, who requested anonymity, said. At least 40 unarmed Palestinians — including two journalists — have been shot and killed by Israeli sharpshooters and snipers in the vicinity of the Gaza border fence since March 30, including two journalists. At least 1,500 others were wounded by sniper gunfire, according to the United Nations data from earlier this week. 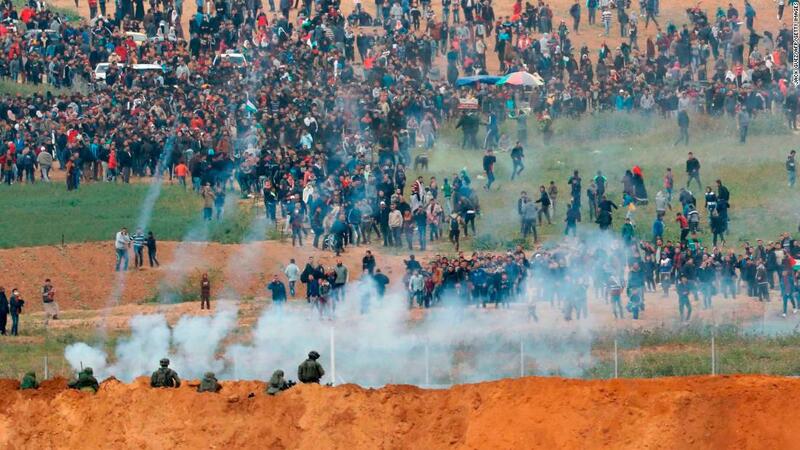 In one of the videos, a demonstrator – identified by relatives as 19-year-old Abdelfattah Abdelnabi – is shot in the back while running away from the border separating the Gaza Strip and Israel.